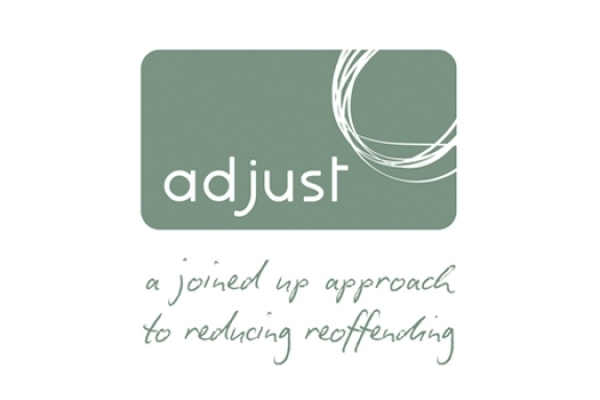 The ADJUST programme constantly tries to stay as relevant as possible in order to provide the best help to keep people from returning to prison. This ensures that the process is current and becomes an easier aim to achieve for all involved. We do this by asking participants what levels of supports they feel they need with a range of issues, at various stages, from well before they leave prison until they are truly settled back in to the community. Measuring these issues creates an up to date record of the needs of our participants as well as identifying barriers to success both for them and also partner agencies who are also trying to help meet these needs. We now host operational meetings every 2 months with our partners, looking at the most important issues which face our participants and community partners. The first meeting we held focused on employment and employability. This was very successful and has led to plans to create a system of linking agencies together to meet the broad range of needs of prisoners and ex-prisoners in this area. Our next theme to be targeted is substance misuse, a common factor in reoffending and we will again be inviting those involved in this field to come and meet together to examine how best we can offer opportunities for individuals and agencies, make the most of what is out there and how we can improve the services we deliver. We are beginning to be recognised as the most relevant organisation working with adult male prisoners from the Aberdeen area (there are government funded teams working with women and young offenders). Our figures for participants are also picking up, along with a significant rise in outcomes with the positive feedback. There are currently 43 participants on ADJUST which consists of 12 are in custody, 30 in the community and 1 sadly deceased. Of the 30 in the community, 18 participants (60%) are actively engaging with support, and the door has been left open for the others who are either settled or not engaging with support at this time.